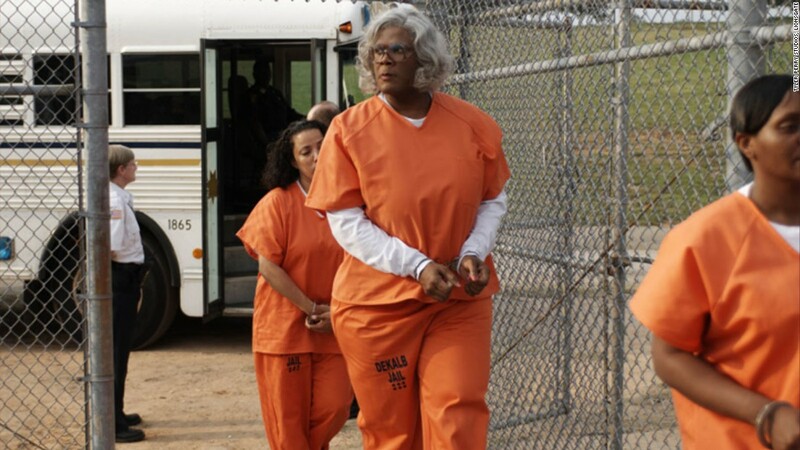 Filmmaker Tyler Perry says he’s retiring the character of Madea, the grandmother he first featured on screen in “I Can Do Bad All By Myself back in 1999,” and has since appeared in 10 installments, along with numerous stage shows and TV appearances. Perry says he also plans to stage a farewell tour in 2019, along with the character’s final film, “Tyler Perry’s a Madea Family Funeral.” Perry said that the film was shot more than two years ago, but Perry wanted to delay the release in light of the two Madea Halloween films he made from 2016 and 2017, respectively. He’s also looking forward to working on different kinds of projects, including Acrimony, out earlier this year, and Nobody’s Fool, due out in November, both of which Perry wrote and produced.